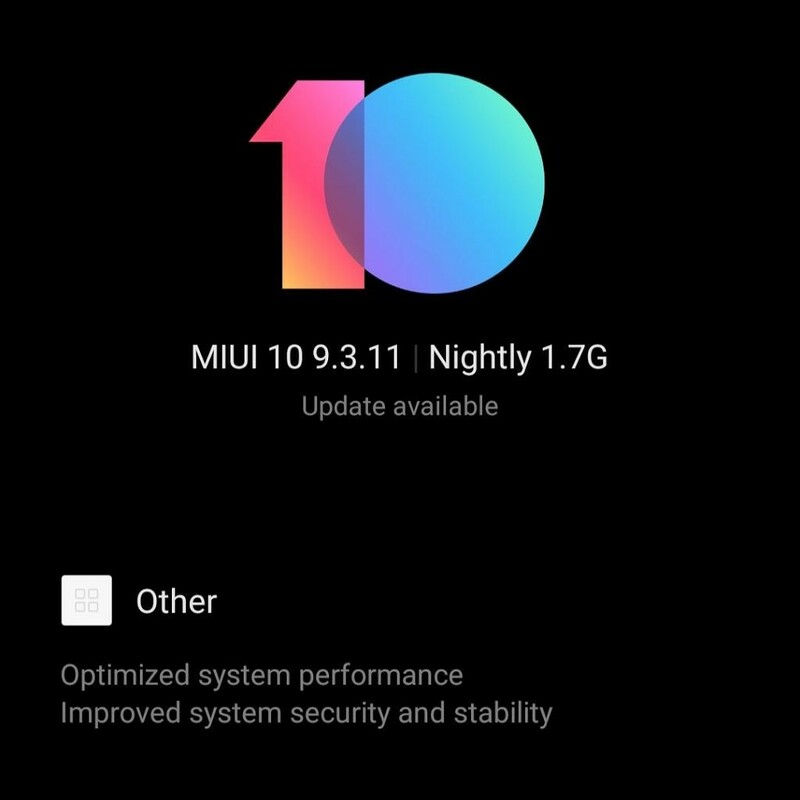 Xiaomi had been looking for beta testers for testing out Android Pie on the Xiaomi Redmi Note 6 Pro as well as the Xiaomi Mi 6X. Both these devices are now receiving their Android Pie update, but currently in the form of a closed beta that is to be tried out by selected testers only. 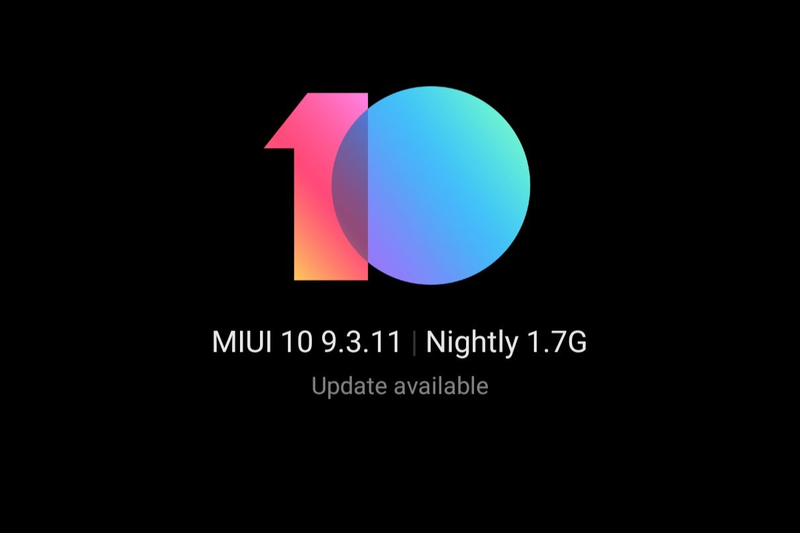 The Redmi Note 6 Pro gets MIUI 10 Global nightly build from 11th March 2019 with version 9.3.11, while the Mi 6X getsMIUI 10 China nightly build from 11th March 2019 with version 9.3.11. As posted in our forums, the changelog does not specifically mention Android Pie, but we do know that these builds come with Android Pie. These releases are not intended for official public rollout, as they may (and most likely do) contain bugs and other instabilities. If you do not know what you are doing, we advise that you do not do it. Both of the above are recovery ROMs, so install them accordingly.